We’re growing so we can better serve you! 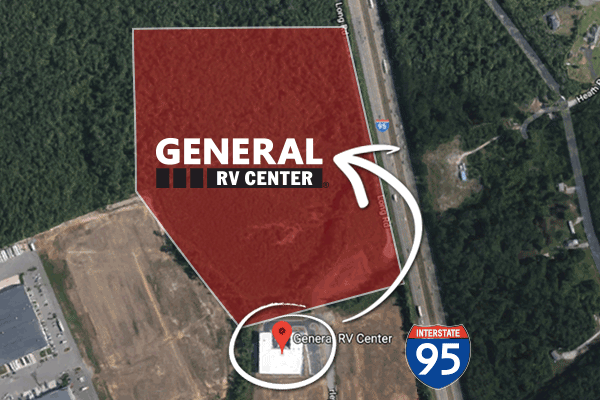 Our brand new General RV Supercenter will open in Summer of 2019 and is located just steps away from our current location. 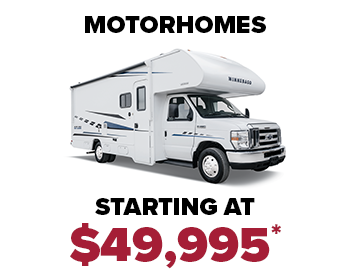 Meet the team at our Richmond, VA dealership that make your RV purchase possible. *General RV is not responsible for printing and/or pricing errors. Availability of units depicted in this flyer are limited to quantity on hand. At least one unit is available at the advertised price. All images shown in this ad are for illustration purposes only. 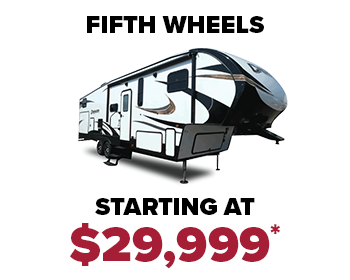 All RV prices exclude tax, title, registration and fees, including documentary service fees. 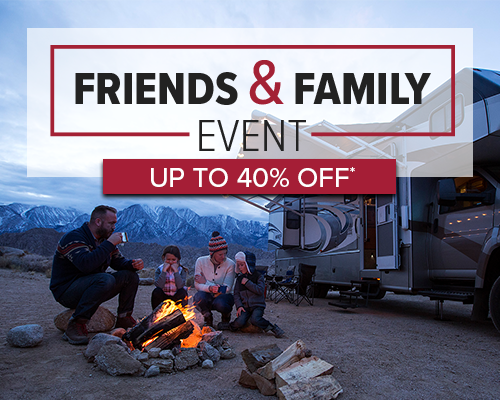 Sale prices include all special offer rebates and discounts, offers not valid on prior sales. All payments are with approved credit through dealer lending source. All pricing and payments in this flyer expire October 13, 2018. 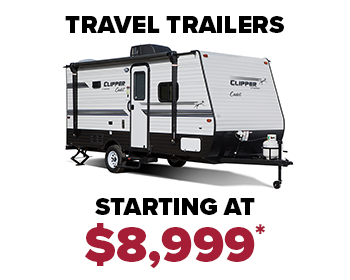 (1) Advertised monthly payment is based on 20% cash down, plus tax, title, registration and fees, at 5.99% APR for 84 months on finance amounts under $10K, at 5.99% APR for 120 months on finance amounts from $10K to $15K, at 5.99% APR for 144 months on finance amounts from $15K to $25K, at 5.99% APR for 180 months on amounts from $25K to $50K, and at 5.99% APR for 240 months on amounts over $50K. (2) Advertised monthly payments are based on 13% cash down, plus tax, title, registration and fees, at 4.99% APR for 180 months. (3) Advertised monthly payments are based on 16% cash down, plus tax, title, registration and fees, at 4.99% APR for 180 months.